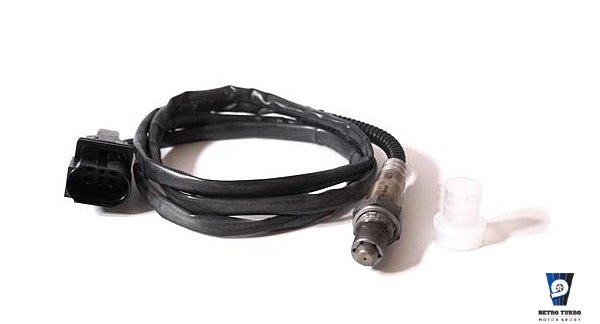 This sensor is designed to measure the proportion of oxygen in exhaust gases of automotive gasoline engines. 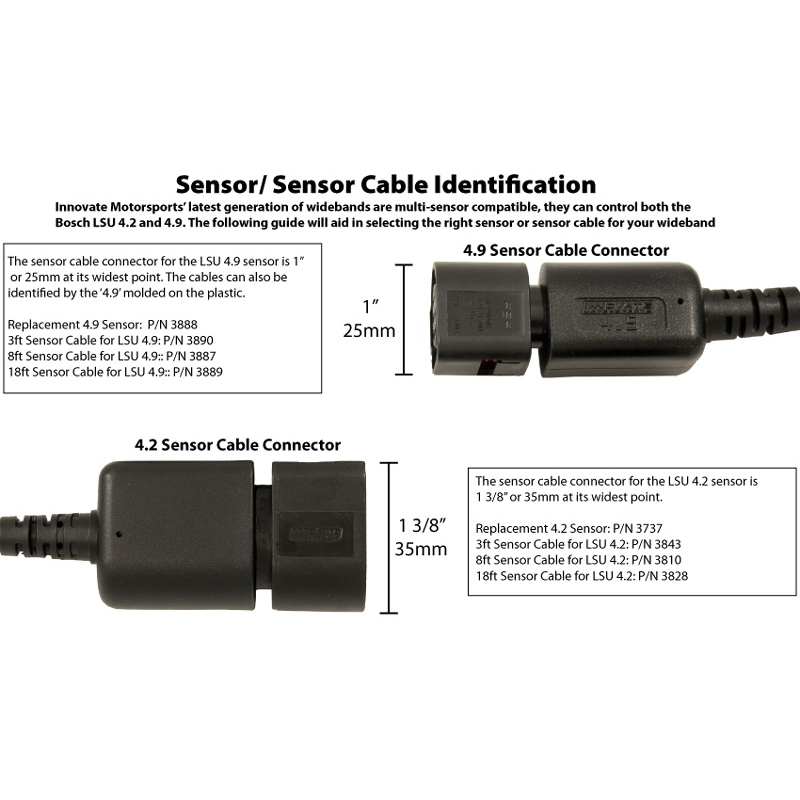 The wide band lambda sensor LSU 4.2 is a planar ZrO2 dual cell limiting current sensor with integrated heater. 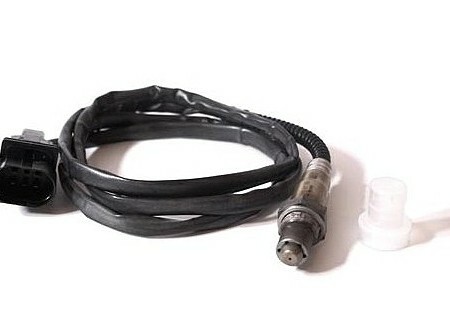 Its monotonic output signal in the range of lambda 0.65 to air makes the LSU capable of being used as a universal sensor for lambda 1 measurement as well as for other lambda ranges. 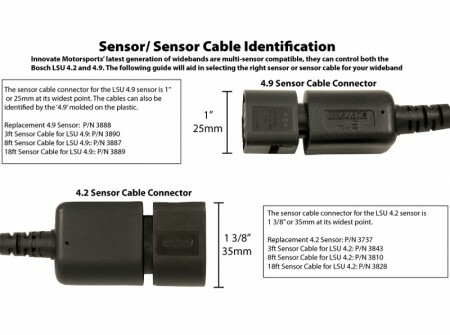 The connector module contains a trimming resistor, which defines the characteristic of the sensor. The main benefit of the LSU is the very robust design combined with the high Bosch production quality standard. 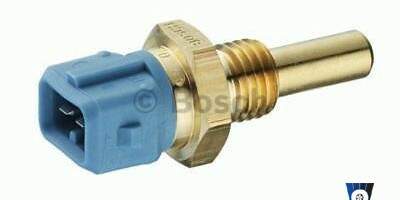 This lambda sensor operates only in combination with a special controller or with ECU’s equipped with inbuild one. You’ll find this unit and more on our homepage at Data Logging Systems/ Sensor Interfaces. Get in touch if you need the matting connector. SKU: LSU4.2. Category: Sensors & Solenoids.